Home Entertainment News Is Mavado Still Wanted By The Police? 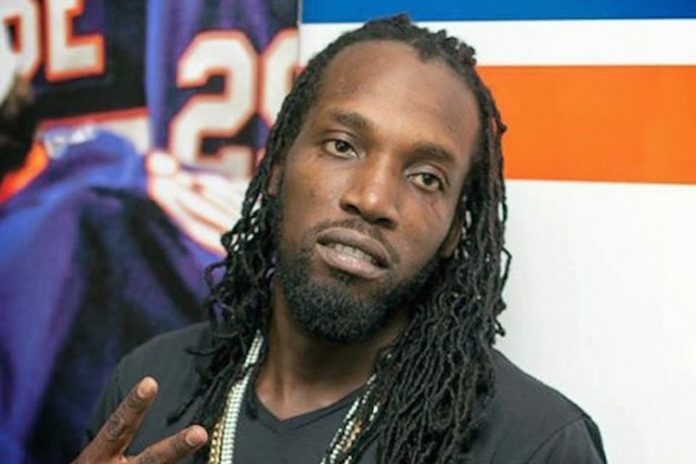 Is Mavado Still Wanted By The Police? Is Mavado still wanted by the police for questioning? There seems to be some degree of uncertainty whether the “Progress” deejay is still actually wanted by cops as the matter has gone relatively quiet in recent months. It’s been almost three months since investigators announced that the Dancehall superstar should turn himself in for questioning following the arrest of his teenage son on murder charges. Sources recently contacted the Corporate Communications Unit (CCU) and were told that no definitive answers regarding the deejay could be provided, instead suggesting that they contact the Hunts Bay Police. However, when the Hunts Bay Police was contacted they said they did not have any information. Mavado’s teenage son is currently at the Metcalfe Street Secure Juvenile Remand Centre. He is expected to return to court on Friday, September 14. The teen is charged with murder, conspiracy to commit murder, shooting with intent, and illegal possession of a firearm and ammunition.